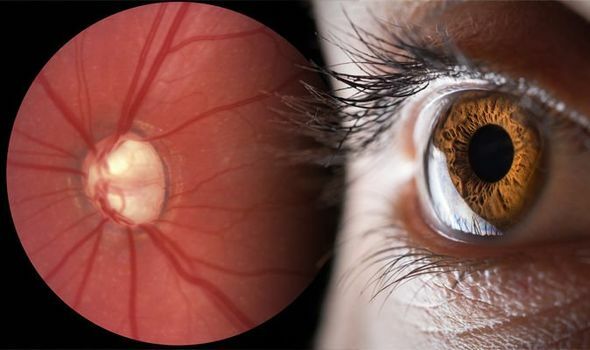 GLAUCOMA is an eye condition where the optic nerve connecting the eye to the brain becomes damaged. Left undiagnosed or not treated early enough, it can lead to loss of sight. While the damage happens inside eye, one symptom maybe be visible from the outside.